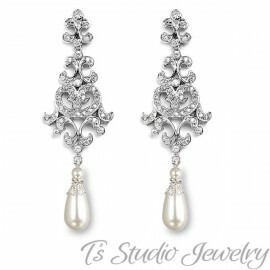 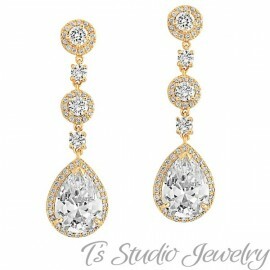 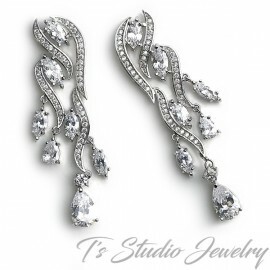 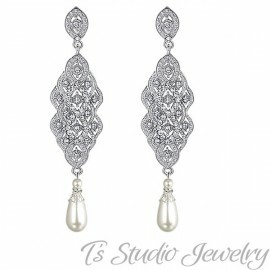 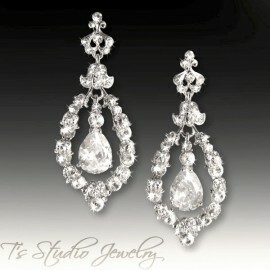 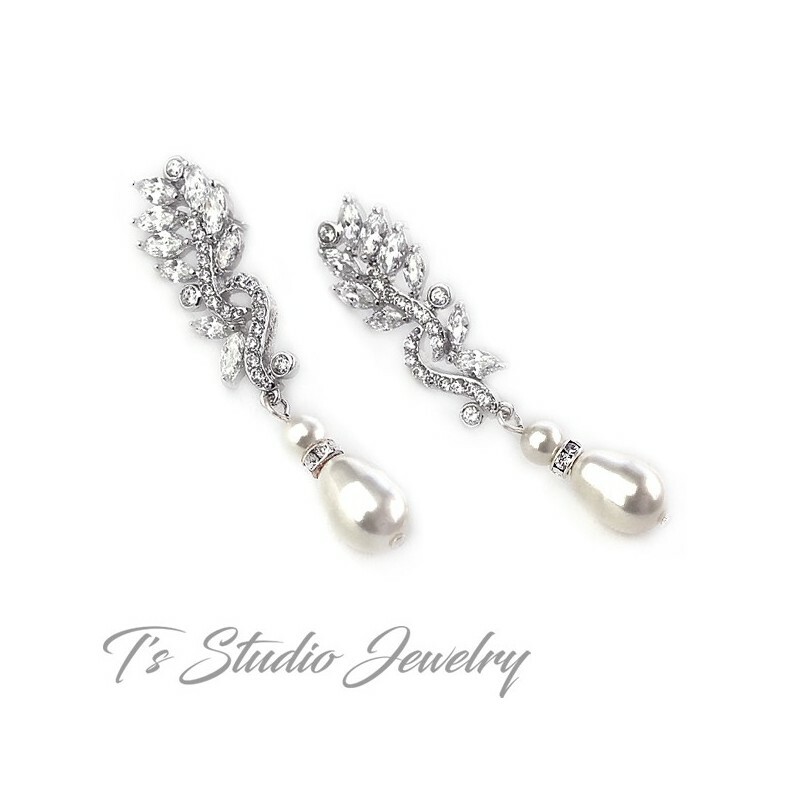 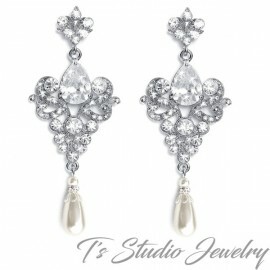 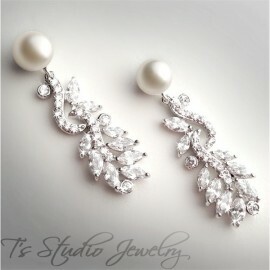 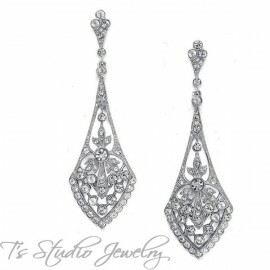 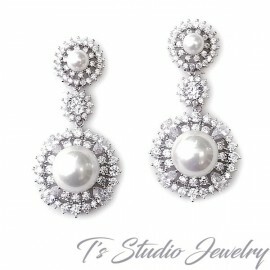 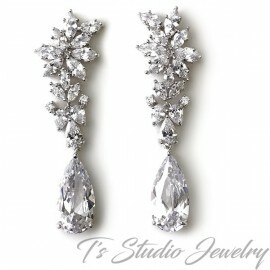 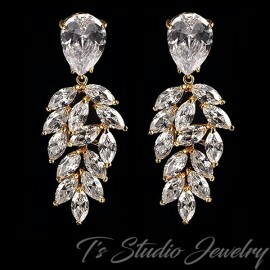 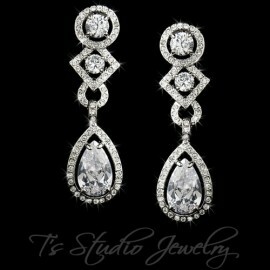 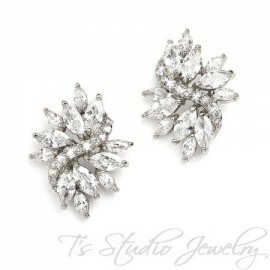 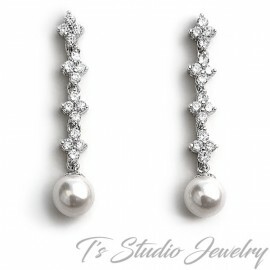 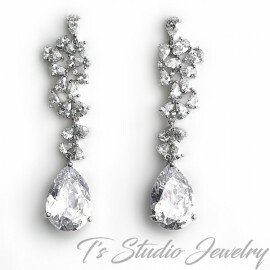 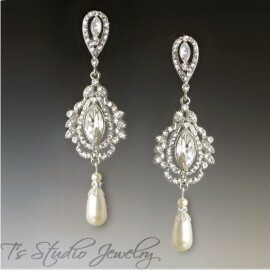 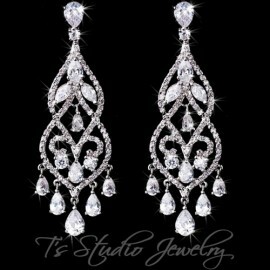 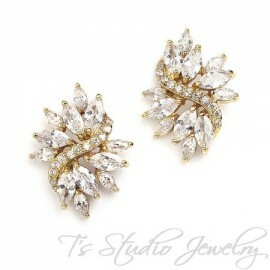 Leafy cubic zirconia petals are on a rhodium silver base, with Swarovski pearl dangles. 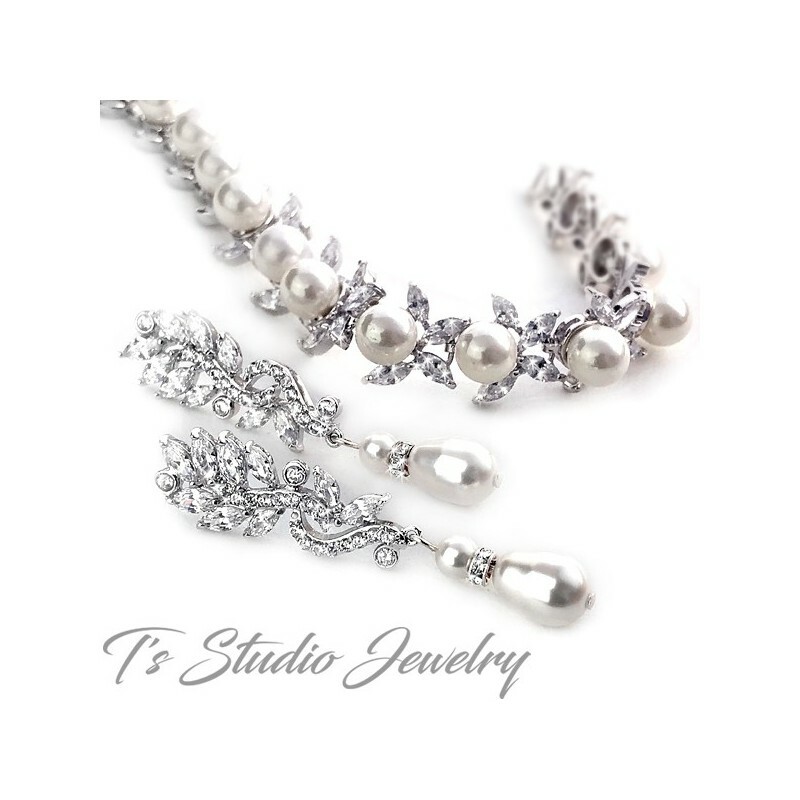 Be sure to check out the matching bracelet, which is sold separately. 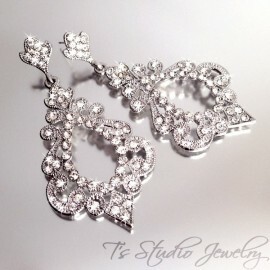 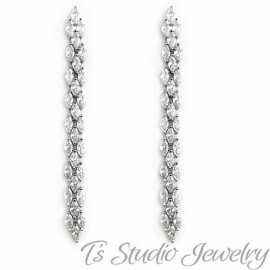 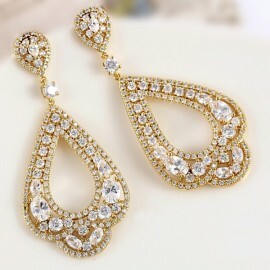 Also sold as a set with bracelet.